A delightfully unique motion picture of love and suspense that can easily become a classic. An instant family classic, Benji is shot mostly from the a dog's-eye view , adding even more characterization to a title character well-played by canine veteran Higgins. Benji is an intelligent homeless mutt adopted by a loving family; when the kids are kidnapped, it's the little dog to the rescue in the best tradition of bigger doggie heroes like Rin Tin Tin and Lassie. Believe it or not, Higgins really acts; his captivating performance and the simple, straightforward telling of the story makes for all-around family fun. A sequel didn't fare as well, but the original Benji is still a furry favorite. 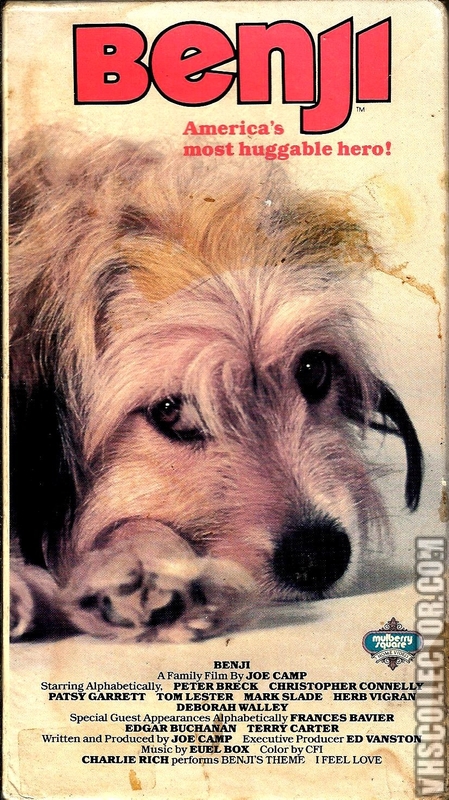 Benji is the first film in a series of nine about the golden mixed breed dog named Benji. 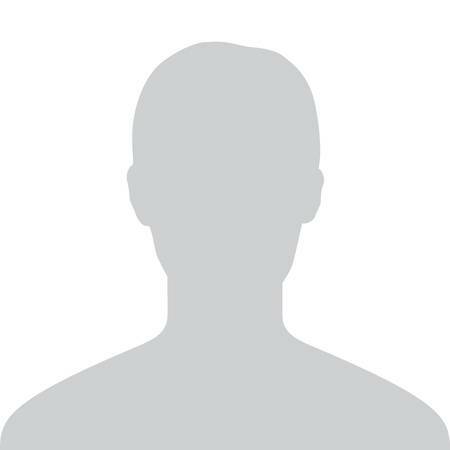 It was written and directed by Joe Camp and filmed in and around Denton, Texas. Released in 1974, it was a critical and box office smash, grossing $45 million on a tight budget of $500,000. The film also received an Academy Award nomination for the Best Original Song for the theme song "I Feel Love," by Euel Box. 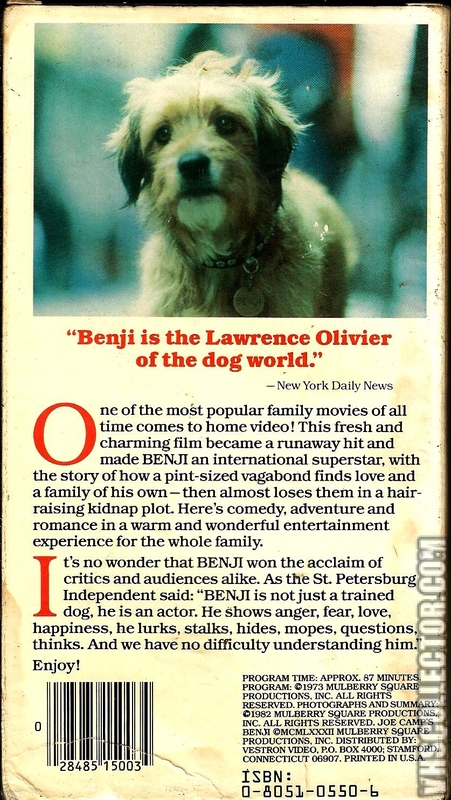 Benji has garnered both critical acclaim and box office success. Produced on a tight budget of only $500,000, it grossed $39,552,000 in the United States, making it the ninth highest grossing film of 1974. The film grossed a total of $45 million in worldwide receipts. The film received mostly positive reviews from critics, earning an 86% "Fresh" rating on the review aggregate website Rotten Tomatoes.